A few weeks back I bought my toddlers a pair of chopsticks each. You know the cool plastic ones that have a little man at the end to help keep the suckers together? They’ve been fantastic. We’ve taken them out to sushi, eaten our pizza with them and best of all, they’ve become the kids new favourite toy! 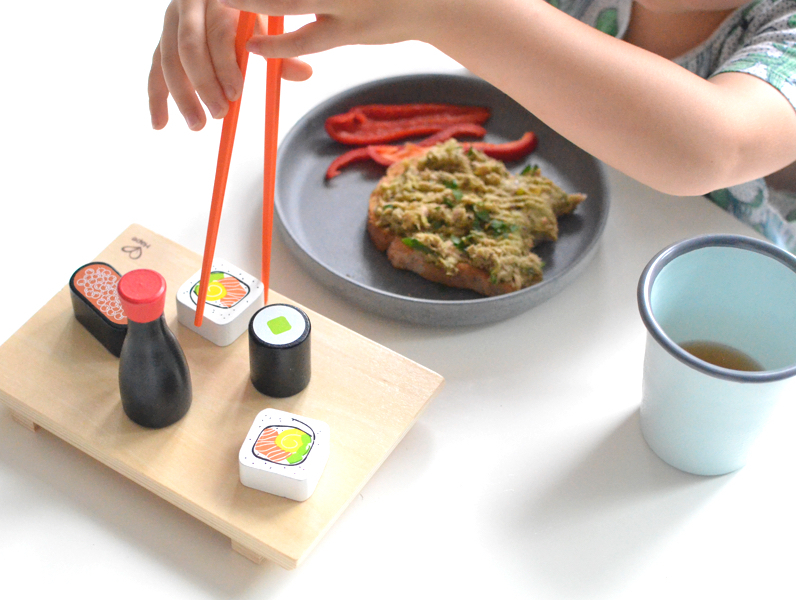 Here are some chopsticks games for kids we’re playing to keep the babes entertained before, during and after dinner. Looks simple and you may even be thinking there’s no way your 5-year-old will go for this but I beg to differ. Put a handful of them in a cupcake tin and have them sort them in to colours. Maybe the aim is to get it done quickest, or not drop any balls while they’re doing it. However we play it, it’s so fun and sure helps me get dinner on the plate while they play. Raid your wallet and have the kids sort them into denomination order. Rather tricky with a pair of chopsticks, tricky enough to give you time to get the Bolognese and pasta on. Lay magnetic letters out and have the kids use them to make words, group upper and lowercase letters or even spell out the alphabet. Guaranteed fun. Not only are these a great lunch box snack, but they’re also easy to pick up with a pair of chopsticks. 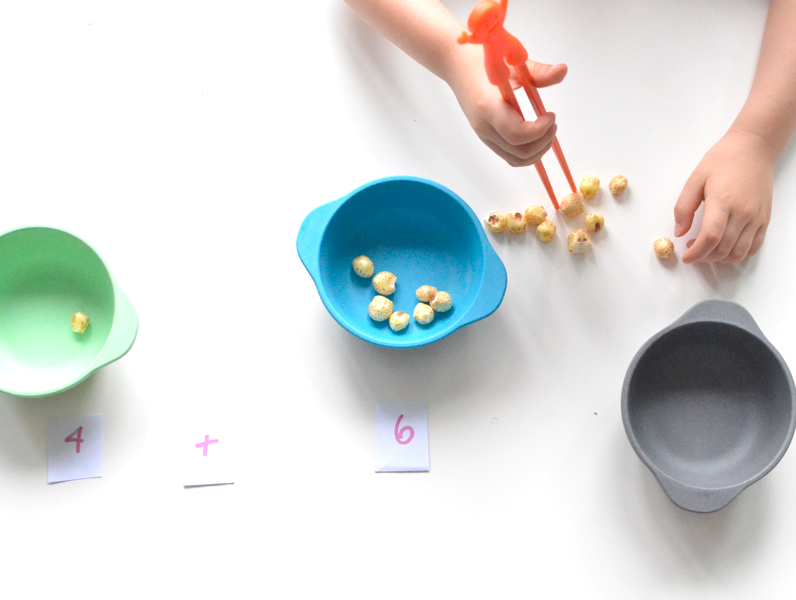 Have the babes move them from bowl to bowl or if they’re a bit older, try adding a few extra bowls and have them practise their counting. 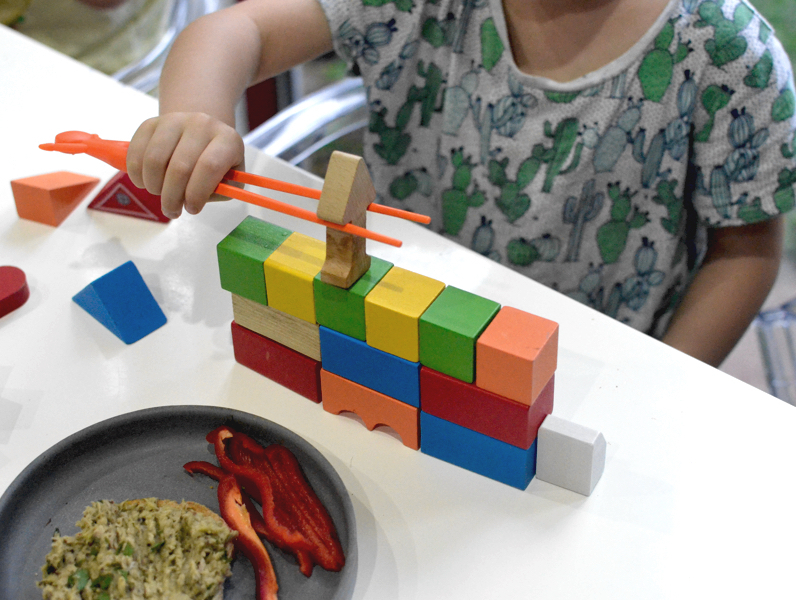 There’s only one way to get the kids primed for Sushi Train, and that’s through trying out their skills at home. 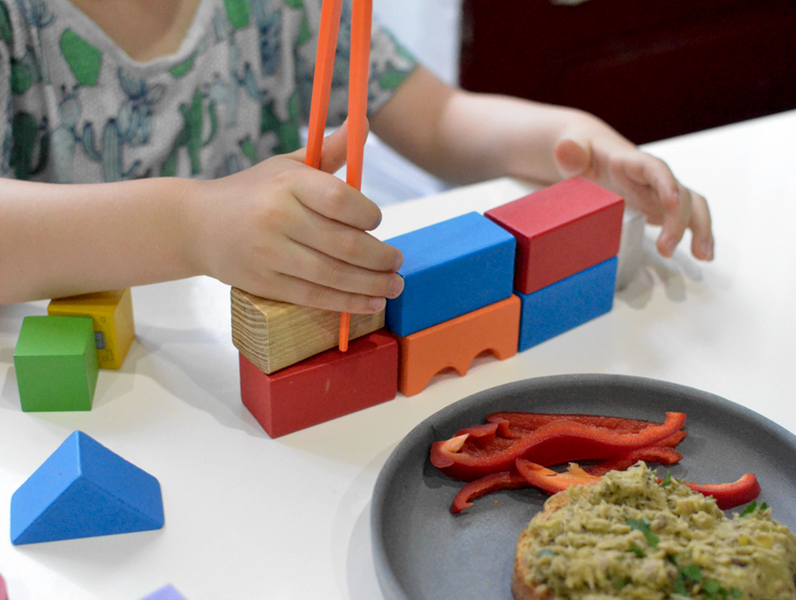 Grab out the play pieces (or any play kitchen food) and have them pick each piece up and pop them on different plates. Label the outside of the jars with a number and have the babes put the right amount of pom-poms (or cotton balls) in each. It’s a great way to teach them addition and subtraction, because they can learn the principals using something tangible. LEGO bricks are easy to pick up and great to play with. Let them free play or do a time race of who can build the biggest tower in a minute using only chopsticks to build. Dinner will be more than done by the time they’re finished with this game. 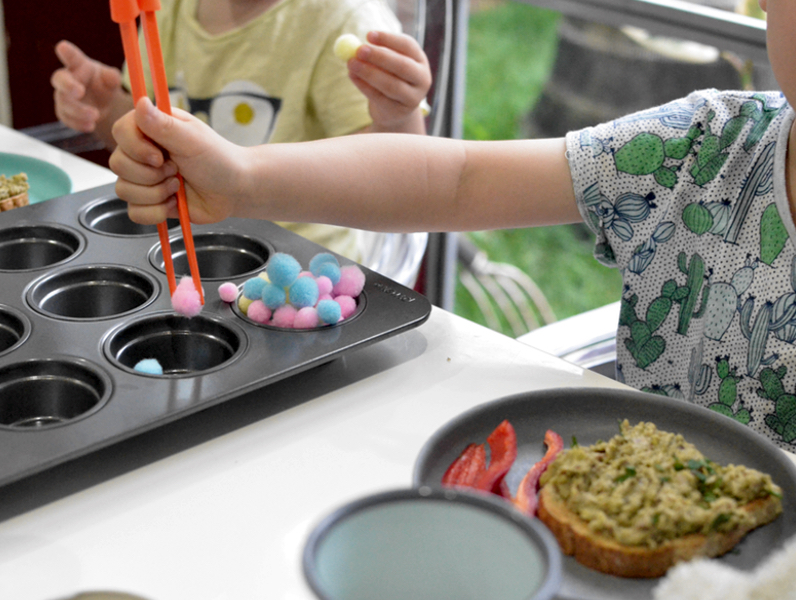 Grab some of the pretend food from the kids’ play kitchen or even some dry pasta from the real kitchen and let them have a little free-play with this one. Left to come up with their own games, kids always surprise us with their inventiveness. Similar to the LEGO build only this time trickier because you have to ‘really’ line the blocks up to build a perfect shape. I love this one because it really makes the kids think about the shapes they’re creating, where they need to place each block and why doing something slow and steady is the key. This one is a bit messy, but worth it. 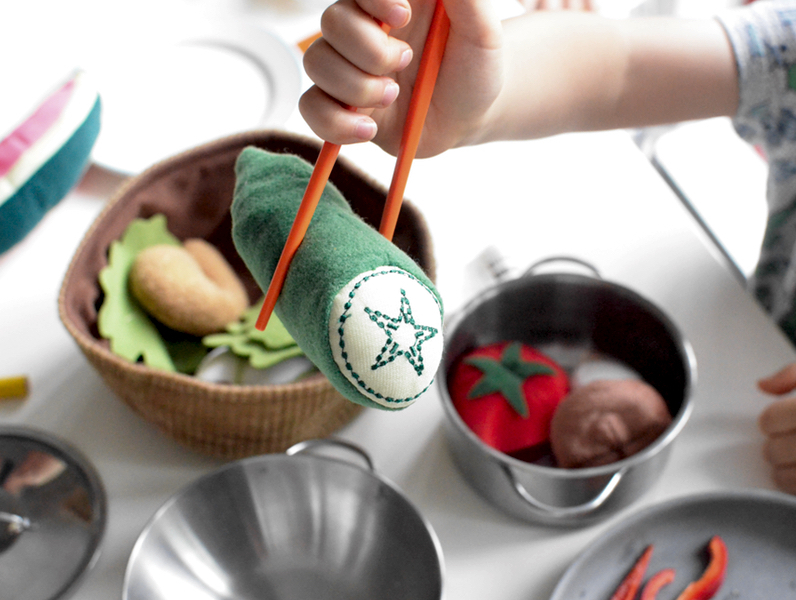 Fill a large bowl with dry rice and drop some little toys, marbles and pom-poms inside. The kids have to dig through the rice to find the ‘treasures’. It’s a good idea to put the bowl on top of a large tray to catch the rice spillover. So simple and so fun. 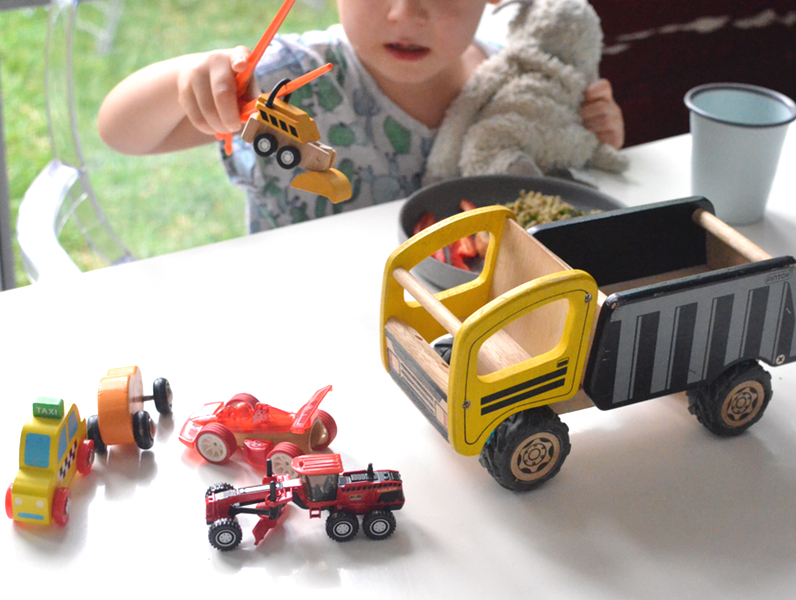 Grab the kids favourite cars and have them pick them up with the chopsticks and pop it in the back of their favourite truck. So simple. Which idea do you think your kids would like best? Stace is a healthy mum to two young boys and an accredited health coach to the masses. She spends her days running after her busy babes who always seem to be getting in to something. 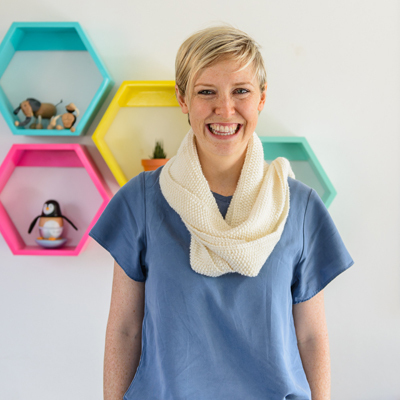 Her nights are spent cooking for her website or helping other mummas on their own family's health journey in her health coaching services. Her food philosophy is all about simple, easy-to-cook food the whole family wants to eat. Yep, same food for the 9 month old and 32 year old, because really who has time to cook multiple meals? 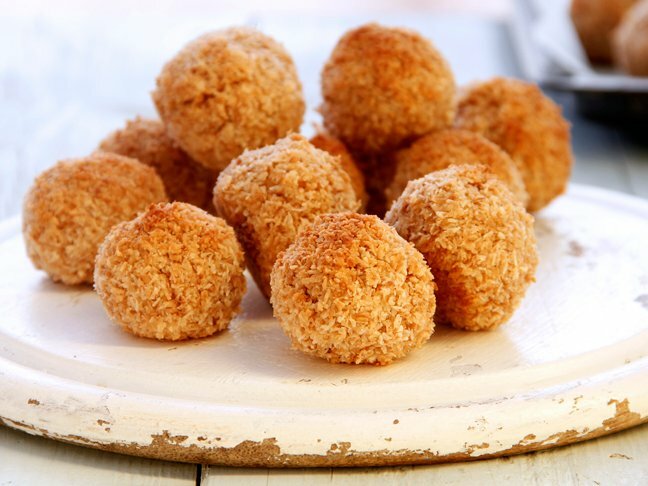 You can view some of Stace's recipes here, connect with her on Facebook and Instagram or grab a copy of her lunchbox eBook which is packed full of healthy recipes that can be stored in the freezer!